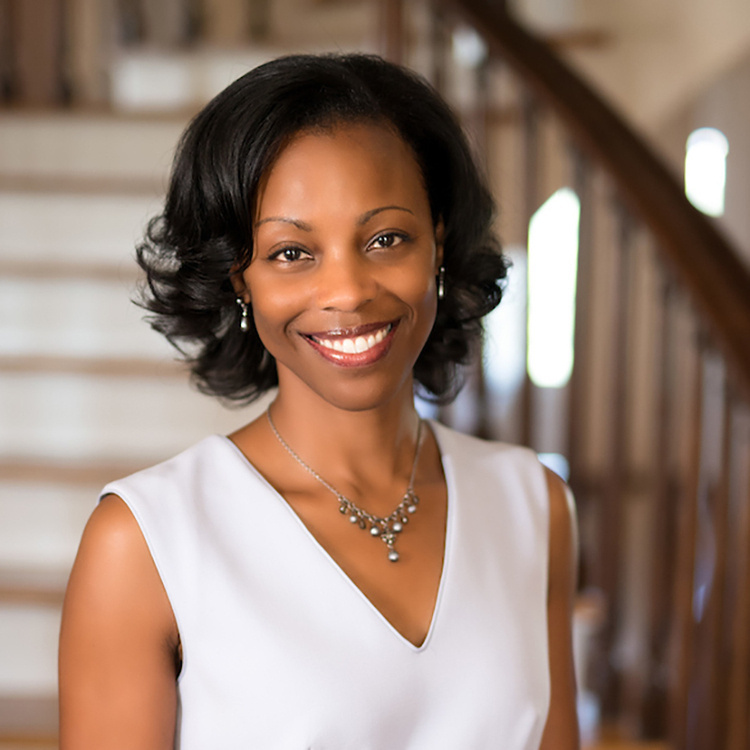 Lena Hill: "Ralph Ellison and the African American Religious Experience"
Professor Lena Hill, the dean of Washington and Lee University, will be the 2018 Nancy Hardesty Lecturer. She will speak about "Ralph Ellison and the African American Religious Experience." Hill received her Ph.D. from Yale University in English and is the author of "Visualizing Blackness and the Creation of African American Literary Tradition" (Cambridge University Press, 2014) and many other works. The annual Hardesty lecture is presented in memory of Nancy Hardesty, a past professor of religion at Clemson and an influential scholar.